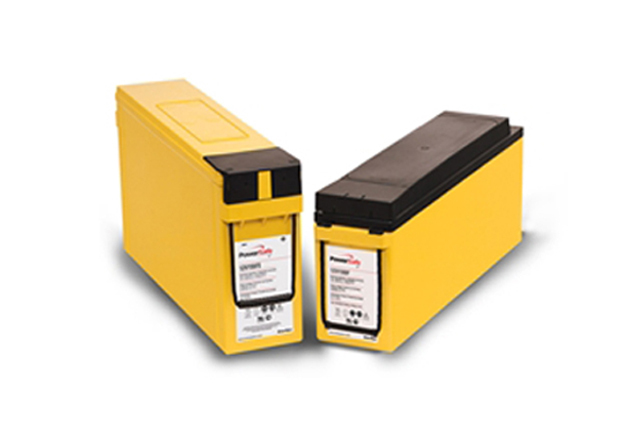 Enersys PowerSafe V Front Terminal blocs offer the excellent performance of the V range with the benefit of front terminal accessibility making installation and inspection of battery systems both easier and quicker. The Enersys Powersafe V Front Terminal range of designs are suitable for 19", 23" and ETSI racking systems. Terminal Arrangement Front terminals for fast and easy installation and maintenance. Design Life Classified as "Long Life" according to Eurobat Guide. Standard Manufactured with the requirements of the international IEC 60896 Part 21-22 standard. Case UL94 V-0 flame retardant case and lid.